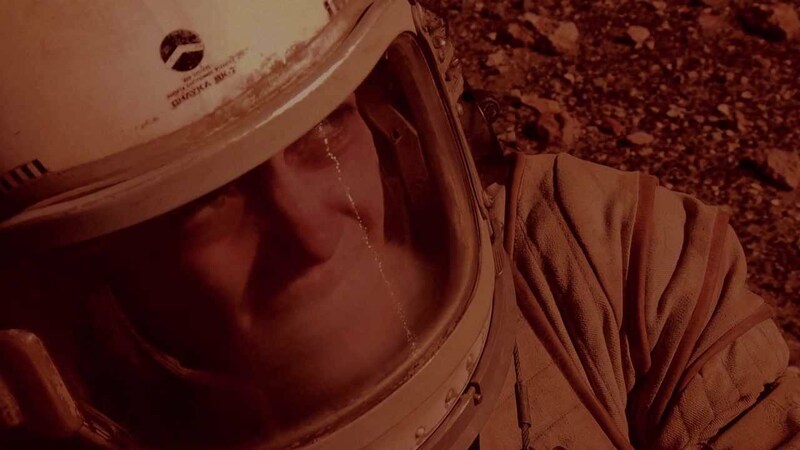 Years before the miniseries Mars premiered on National Geographic Channel (and became one of my must-watch programmes), there was the short film, Last Flight. 200 million kilometres from home, an astronaut finds herself alone on the red planet. Her base is in flames and her oxygen supply is dwindling. She sets off on foot, but to where? Radio signals from home are of little comfort. Over the static, a doubly desperate situation emerges: that the blue planet, like the red earth she is standing on, could face an equally desolate future. The producers wanted a British male voiceover artist who could play a newsreader. Luckily for them, I was already was one. Last Flight stars Kassie Watson and is directed by Damon Keen. Looking for a young UK male voice-over for your film? Let’s talk about your project.